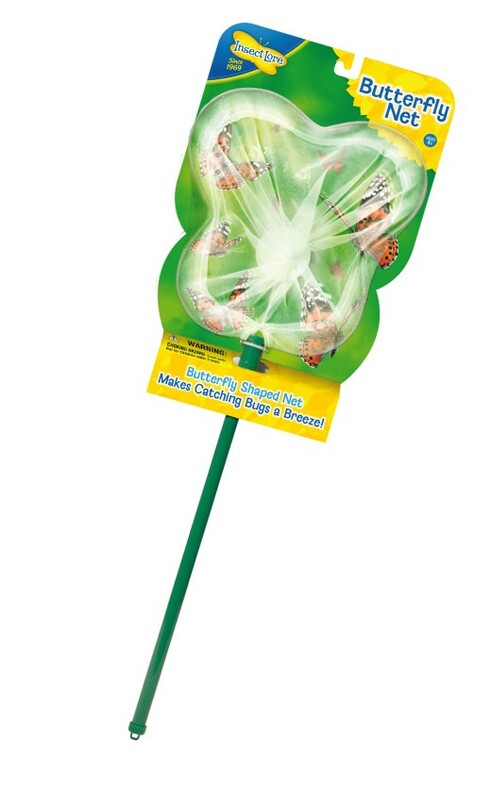 Not your ordinary bug net! 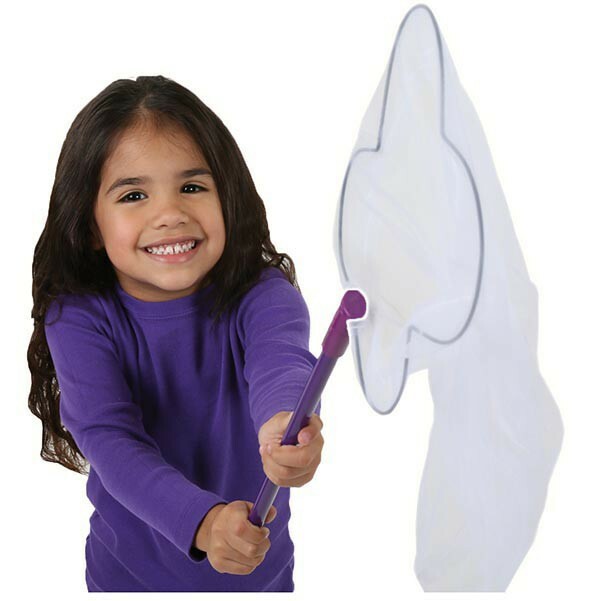 This sturdy, kid-sized Butterfly Shaped Bug Net is perfect for butterfly catching fun. 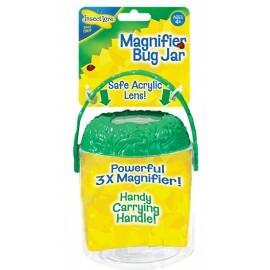 The butterfly wing-shape makes it extra special and the durable fine mesh is gentle on bugs and butterflies. 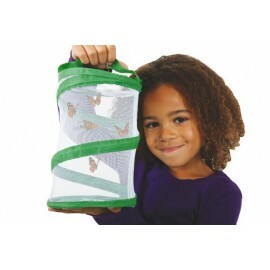 Use the Butterfly Net to carefully catch your bugs, creatures, leaves or anything else that requires catching!